Southern Alloy Corporation is an alloy foundry providing quality castings and machined parts to numerous industries. We have a complete foundry, pattern shop, machine shop and heat-treating facilities. Our staff is ready to work with you to provide the parts and services you need when you need them. 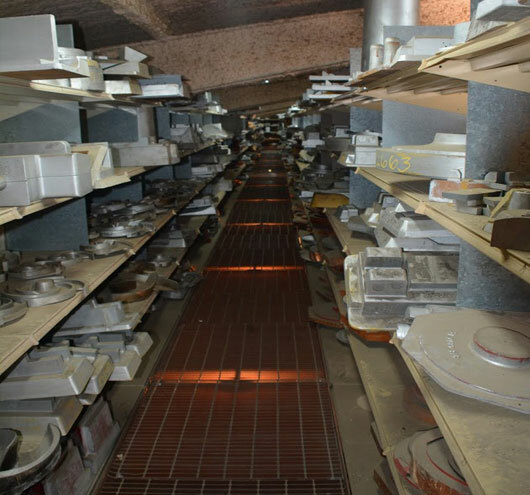 Are you having trouble finding large sections of high alloy stainless steels that are used in your operation? Southern Alloy can cast the shape you need in the material that you need. Simple shapes such as flanges, bushings, wear plates, etc. can be economically produced. Your cost is less because you get a near net shape in the material best suited for your operation.